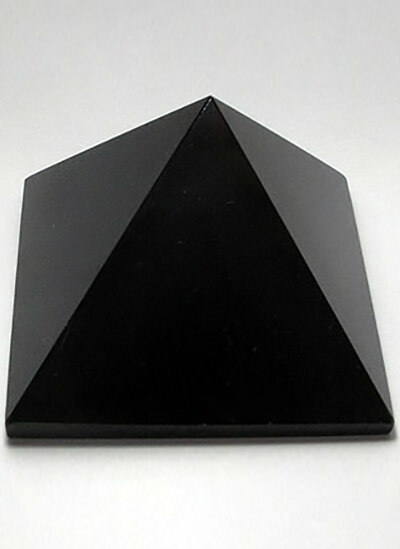 This smoothly cut black agate pyramid has a high black glossy texture which comes from the finest quality black agate stone used to craft this pyramid. 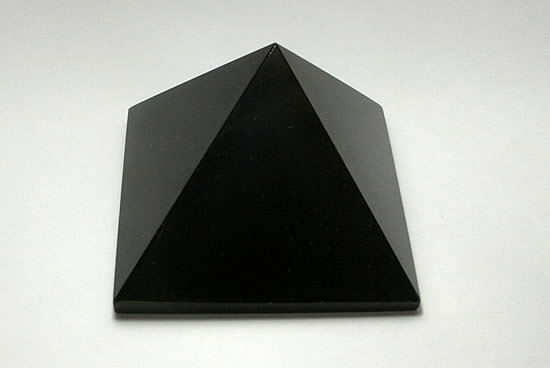 Black agate is considered as a receiving stone. Legend says that black agate is one of the strongest and the powerful agate stone. This is a really wonderful specimen. 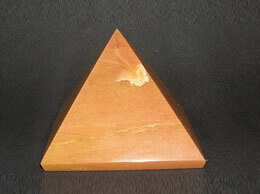 Highly lustrous and pointed shape and the pointed tip look very beautiful. 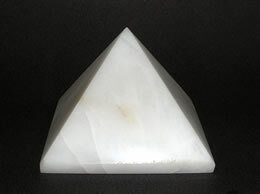 Approximate Size – 32 mm at the base. 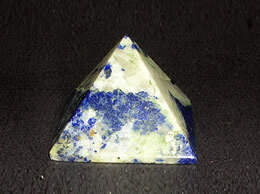 The black agate pyramid brings the Great Spirit into one’s life. 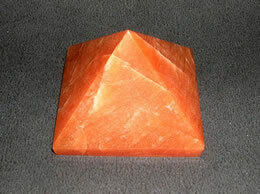 It attracts good fortune, increases concentration and clarity and Promotes good will. 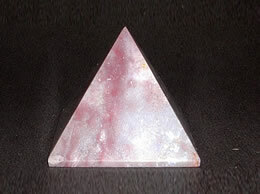 It also aids in overcoming flaws, fears, and loneliness and removes jinxes and helps eliminate bad luck. 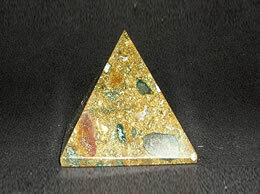 It has a calming effect during times of stress and gives a sense of strength and courage, while encouraging fertility. 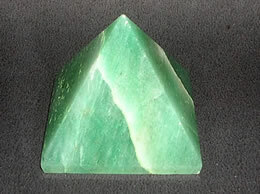 This calming stone pyramid will keep one steady when faced with practical decision-making or when doling out ‘tough love’.